Providing Event Photography in Orlando, Naples, Tampa area and Southwest Florida. Let us Capture your Lifetime Moments! for all your Guests, speakers and attendees to view your Event photos we captured. We capture candids, award receptions, meetings, election and Board functions. Casual to formal, images that will include the whole event. A Journalistic Style that pays attention to the small things also, all the little details that go into organizing Events also! Our Event Photography coverage is start to finish or just during a specific portion of your entire Event. Send us a “Request for Proposal”, for your next Event! 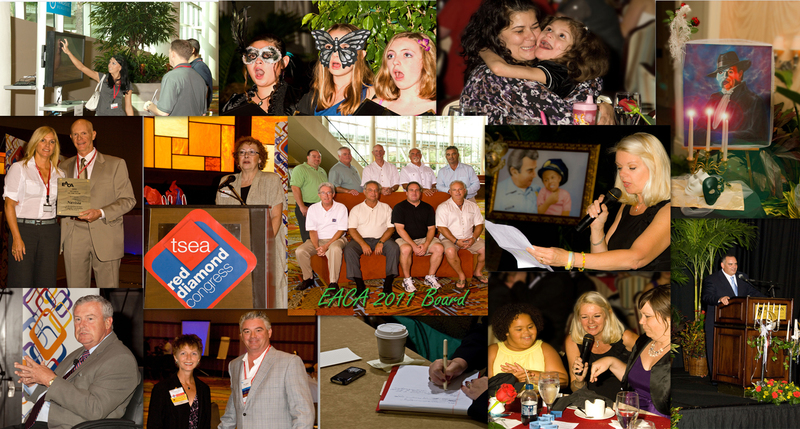 link, for examples of our Event images we have captured! Orlando, Naples, Tampa, Sarasota and all Southwest Florida Event Photography!